Today marks the 1 year anniversary of the bombings at the finish line of the Boston Marathon. The memory of sitting in my office watching in horror as the scene unfolded still feels so fresh, and 365 days later I still can not make sense of the day's events. Fortunately, the year that passed has brought healing to many of those affected by the terrorist acts on Boylston Street. As a running community, we still mourn the three lives lost that day, but rejoice knowing that the finish line has been constructed again in that same spot and awaits marathon finishers on Monday, April 21, 2014. The arches of the Boston Marathon finish line stand as a sign of strength for the Commonwealth of Boston, as well as the USA. One tradition that Bostonians hold dear is the singing of "Sweet Caroline" in the 8th inning of Red Sox games at Fenway Park. It was something I looked forward to when attending a game in 2010, the night before I ran my first Boston Marathon. The experience was one of the many things that made that trip unforgettable. The day after the Boston Marathon bombings, long-time rivals at Yankee Stadium performed "Sweet Caroline" in the 8th inning of their game as a sign of solidarity and in memory of the bombing victims. Less than a week later, Neil Diamond performed it himself as the Sox returned home for their first game after the attack. Diamond has since announced that he will donate all royalties from sales of the song since the marathon bombings to the One Fund Boston to help the people most affected. 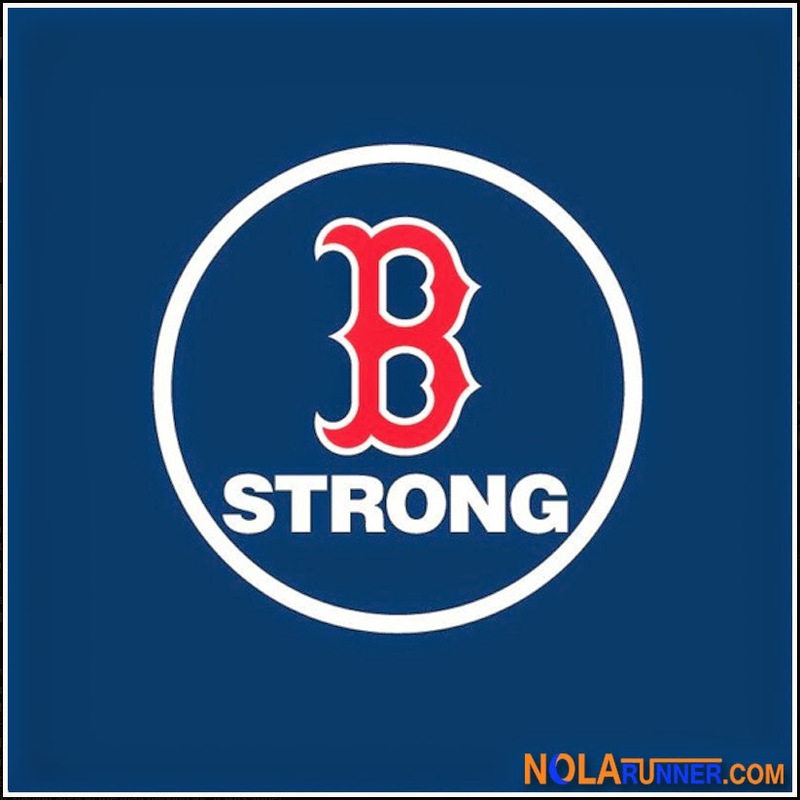 While the song may be a little more "soft rock" than my typical TUNESday selection, it is appropriate that we take a moment to watch the live performance from Fenway as we remember the victims, first responders, and runners who were affected on that horrific day. I love "Sweet Caroline"! Such a fun, sing-along song. And Neil Diamond can do no wrong. Agreed, Z! And even better in Fenway!